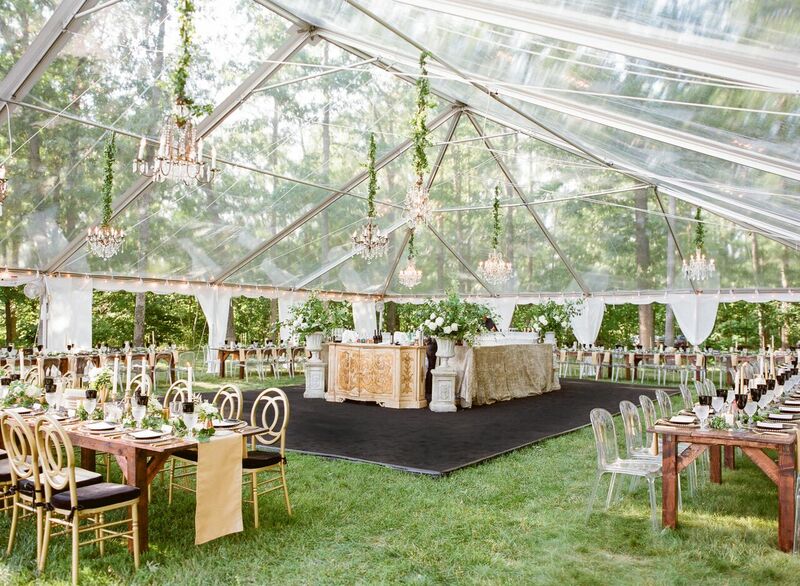 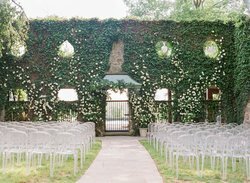 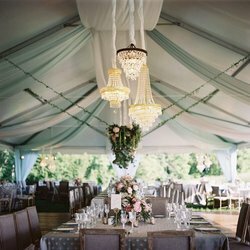 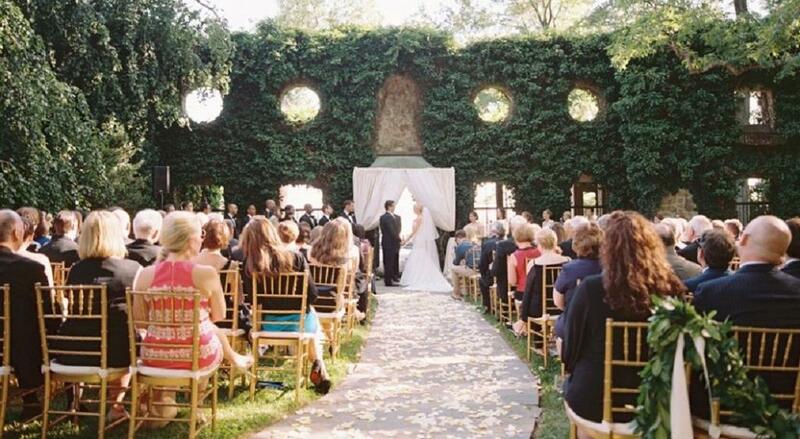 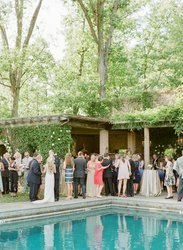 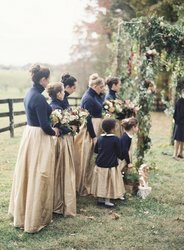 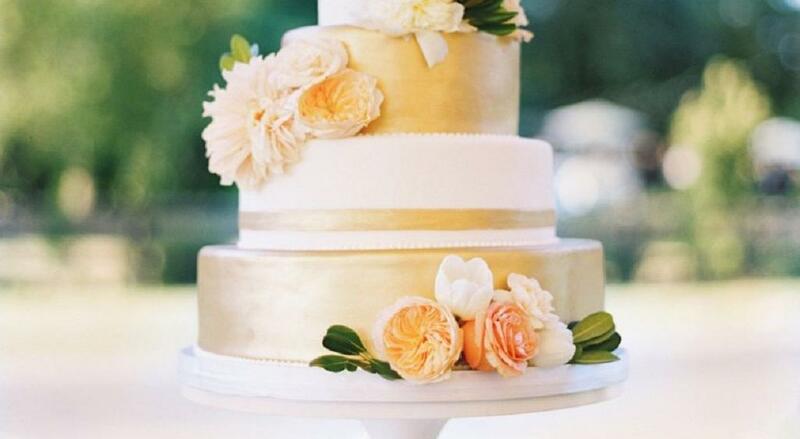 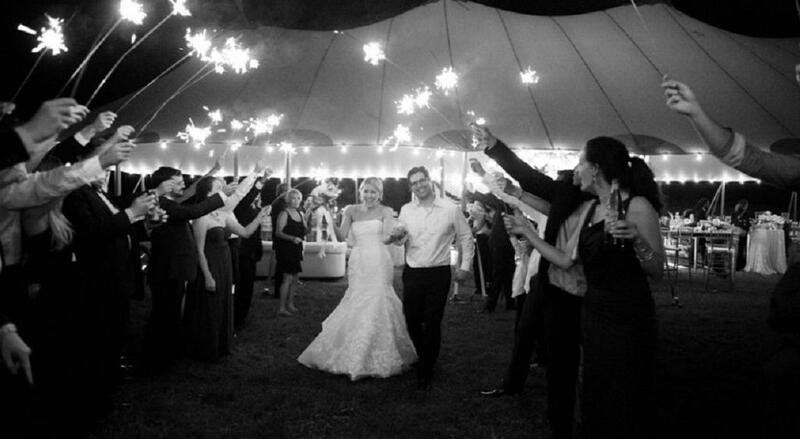 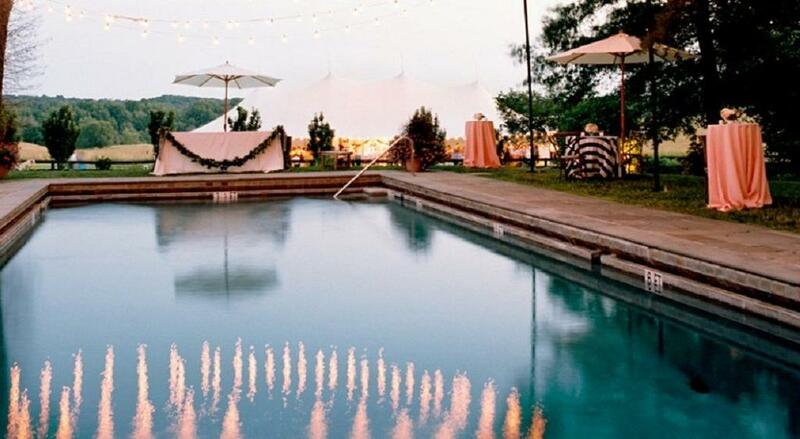 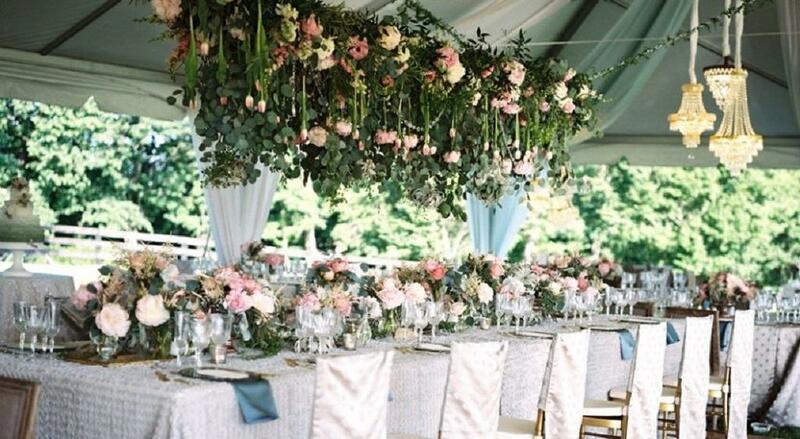 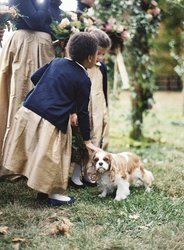 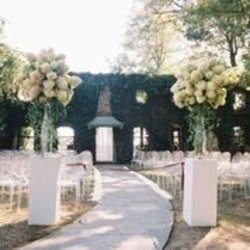 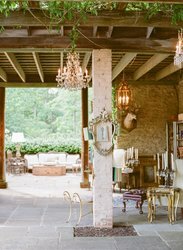 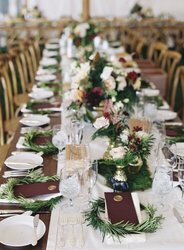 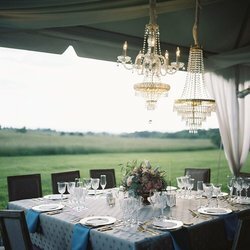 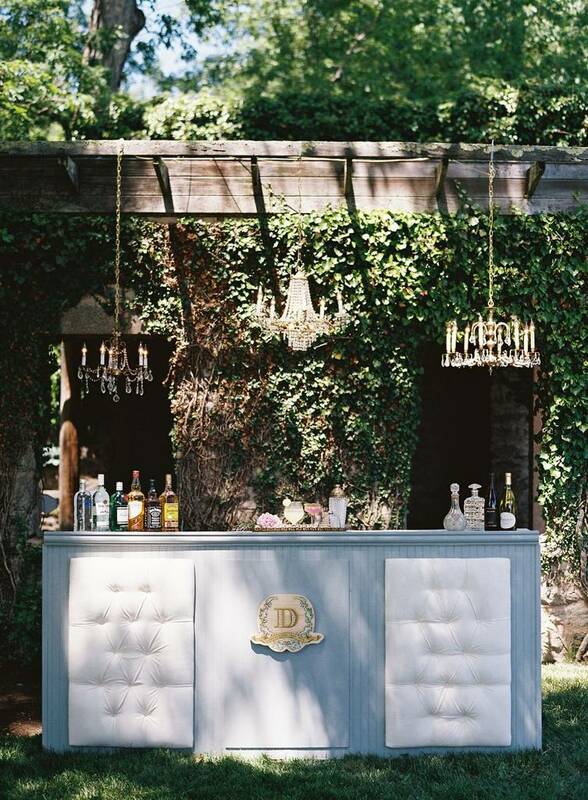 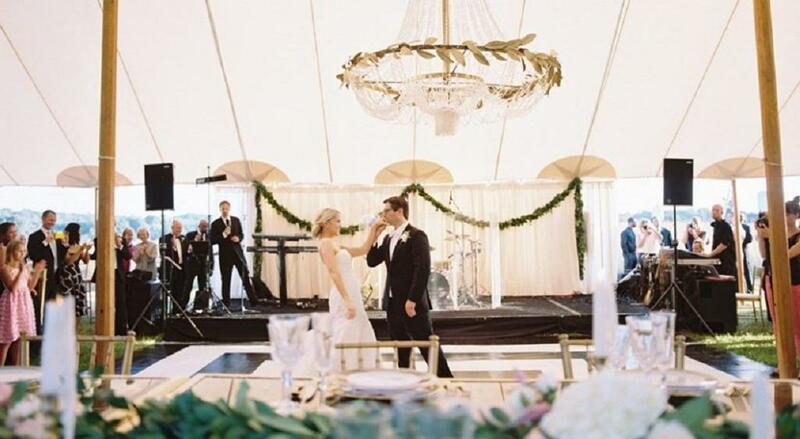 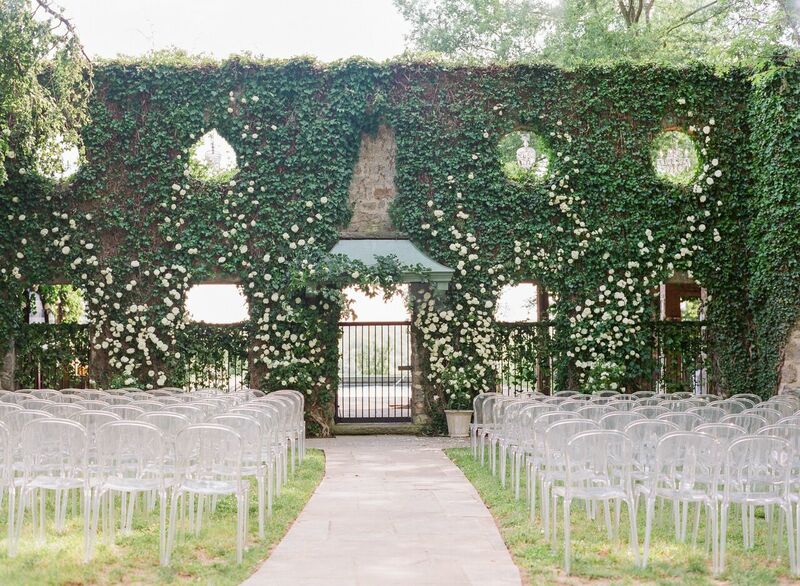 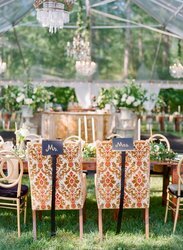 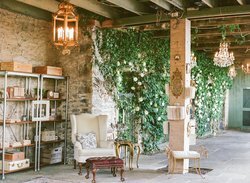 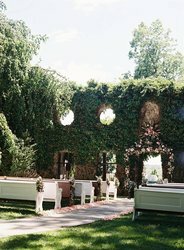 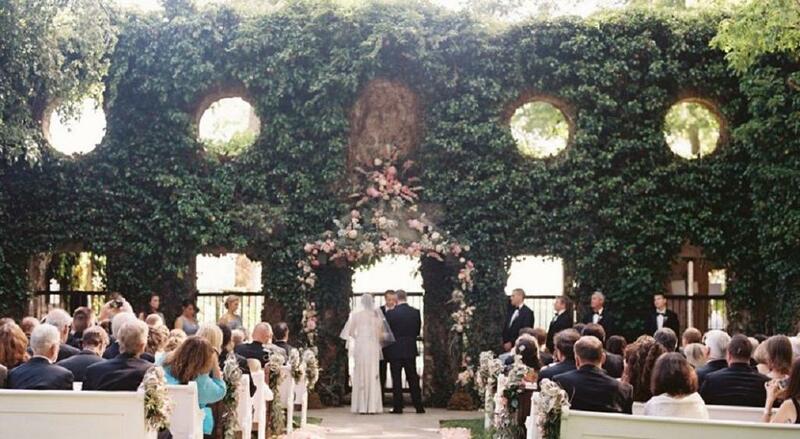 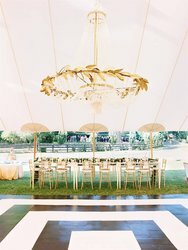 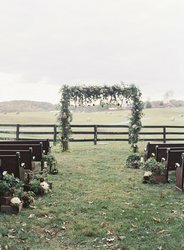 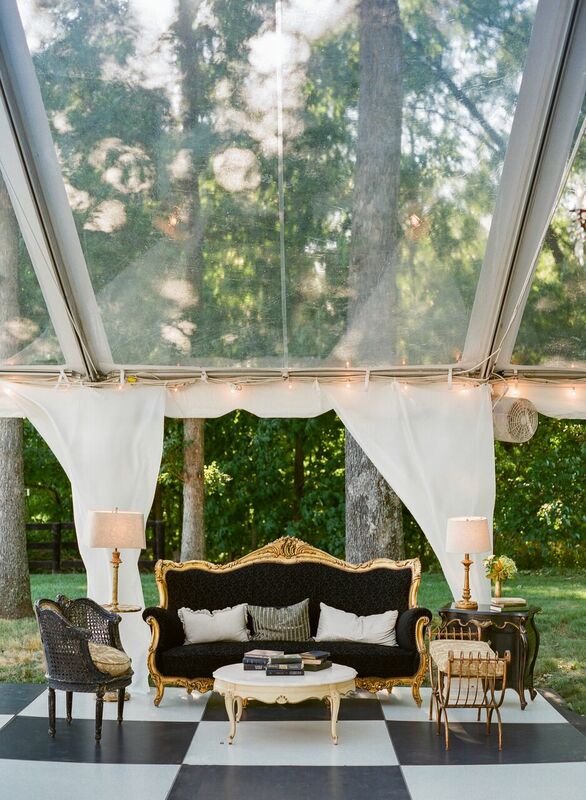 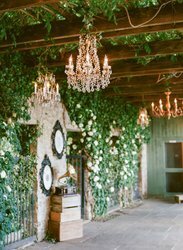 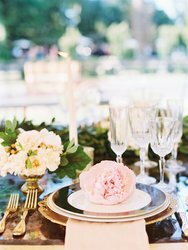 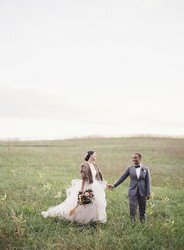 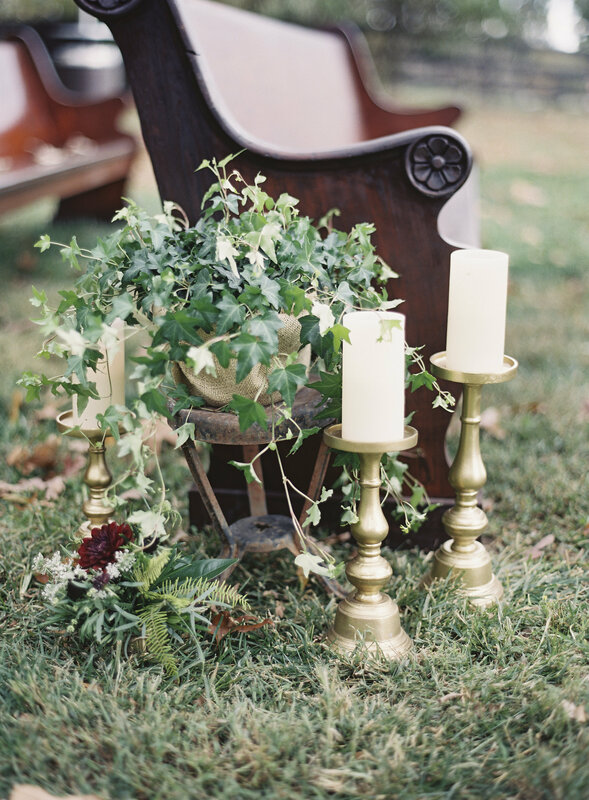 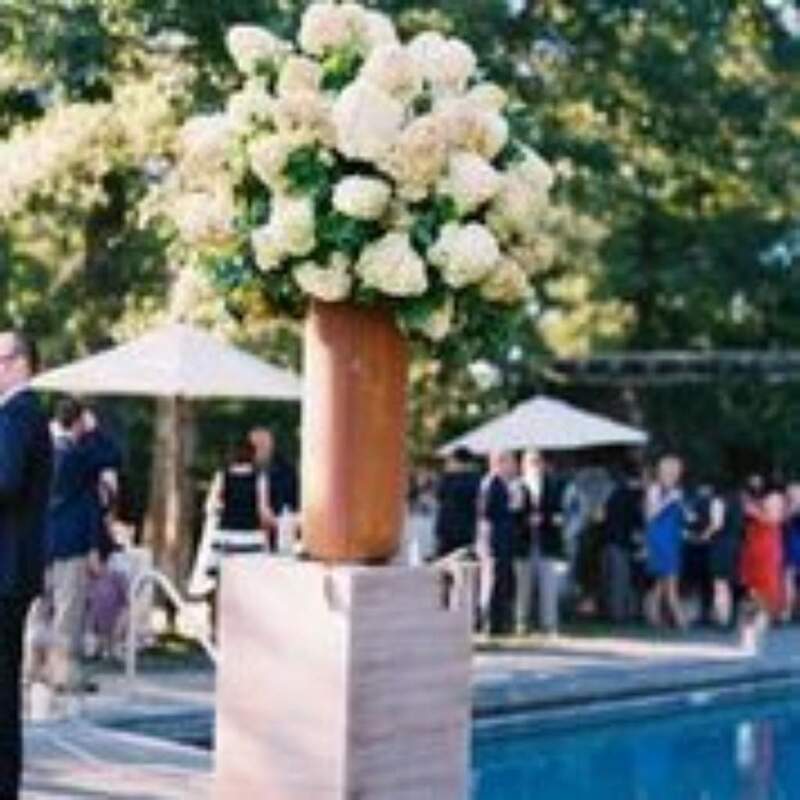 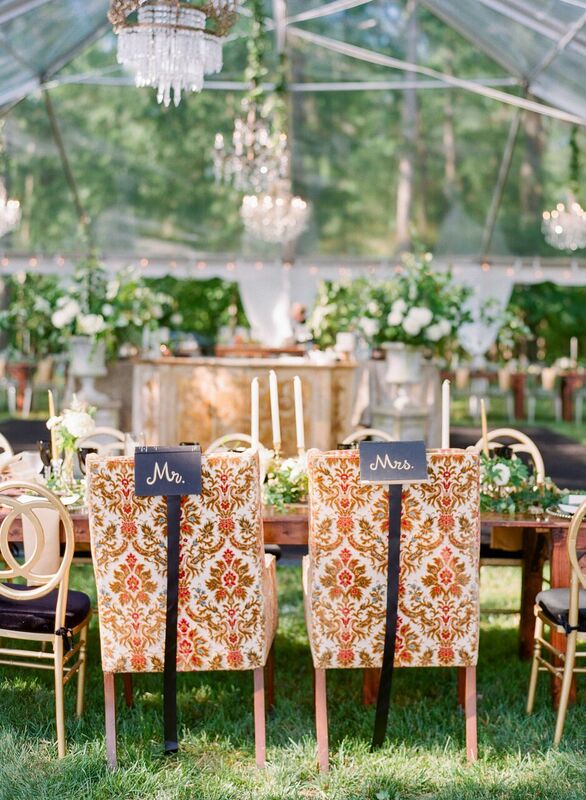 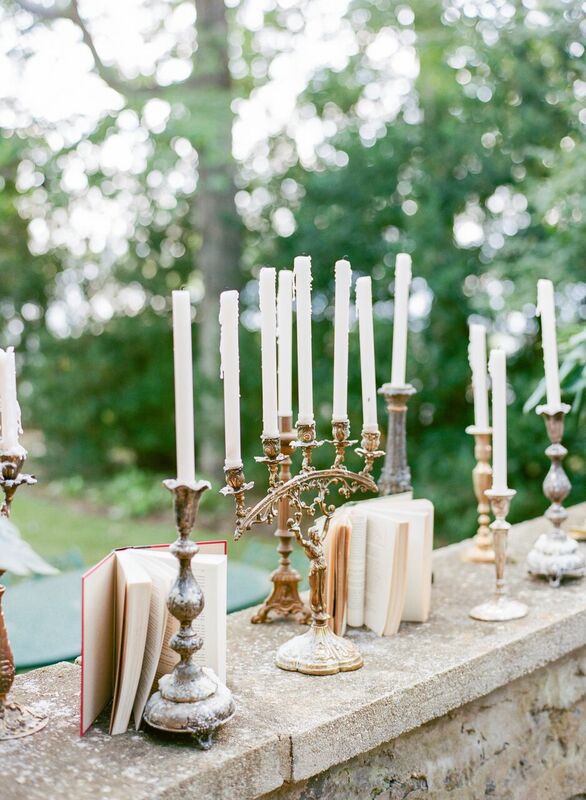 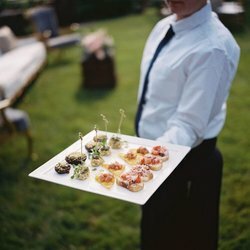 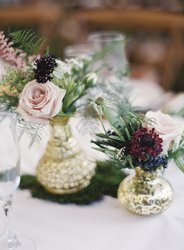 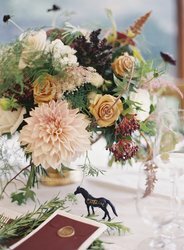 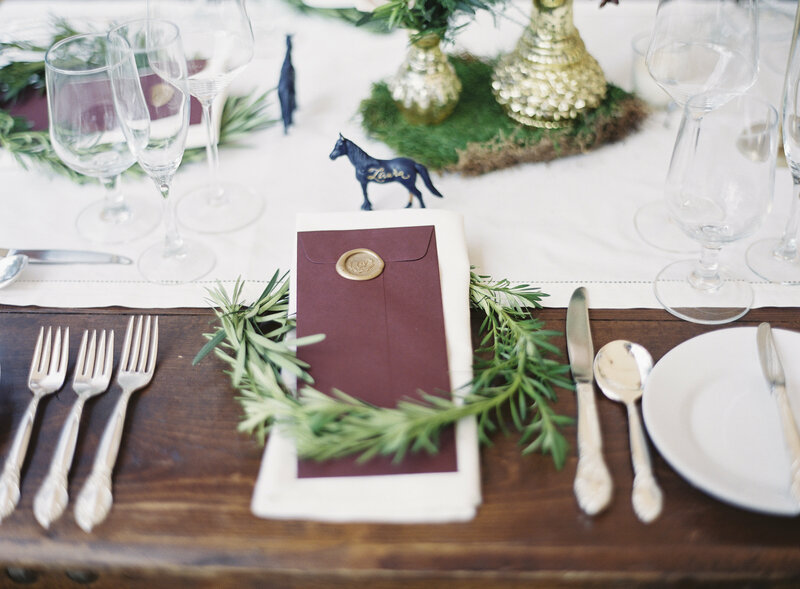 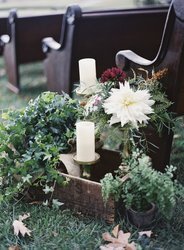 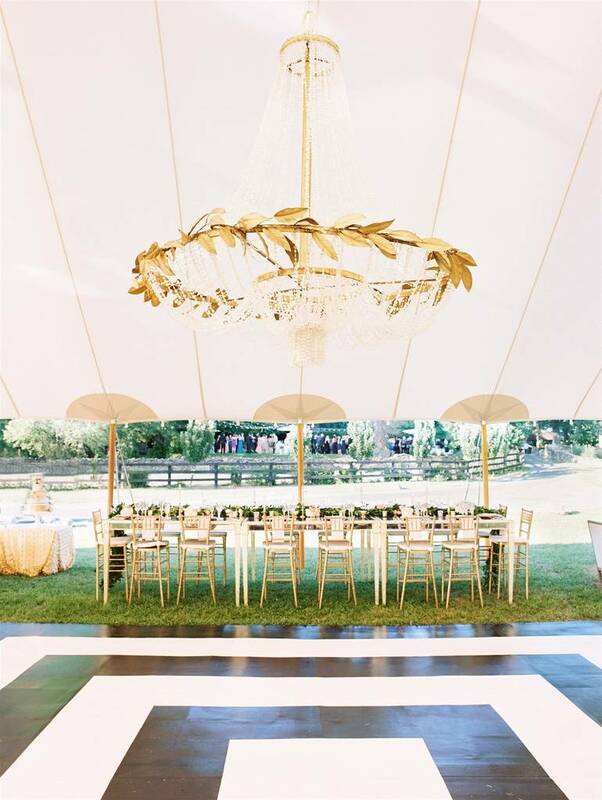 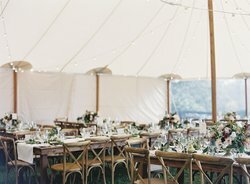 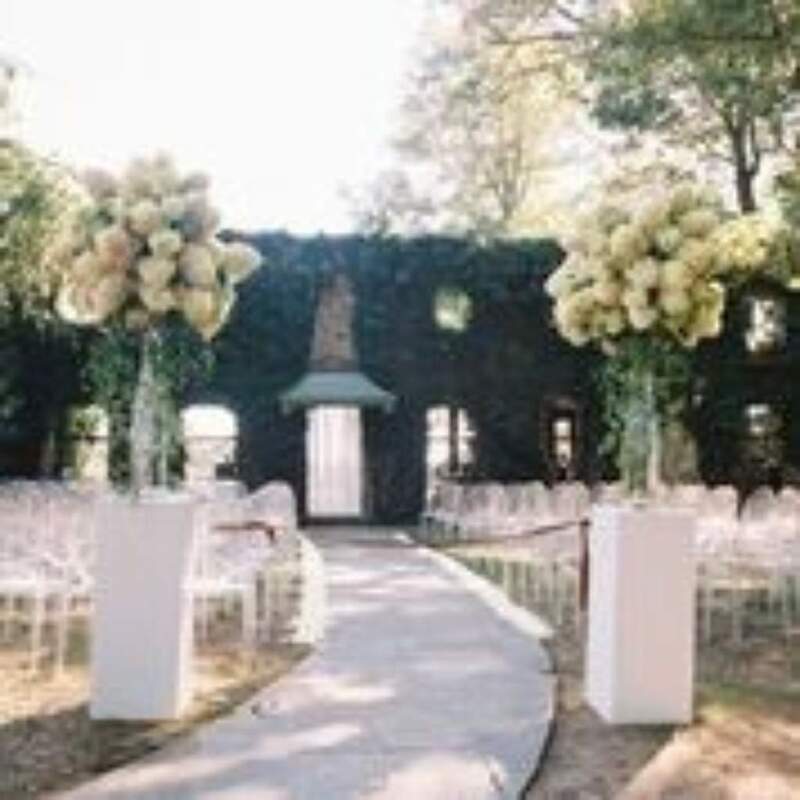 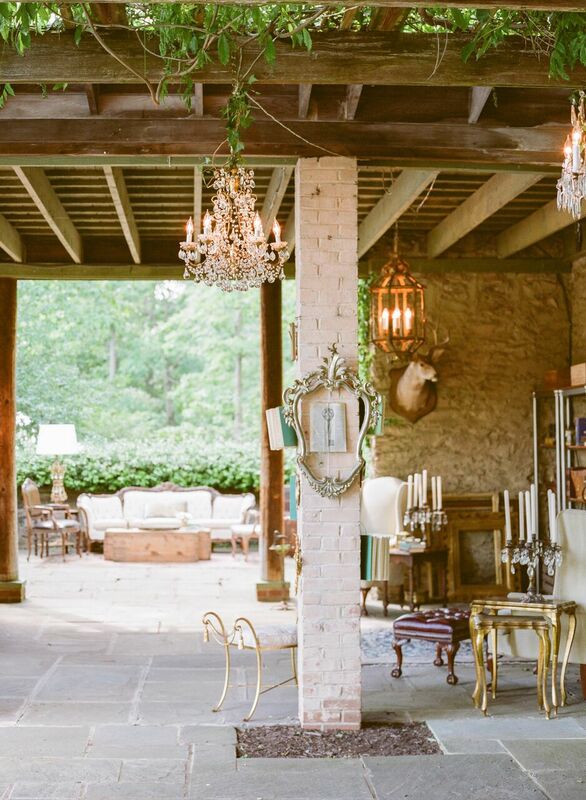 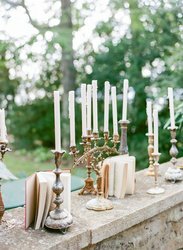 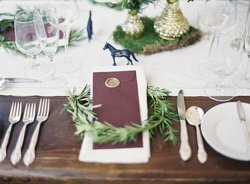 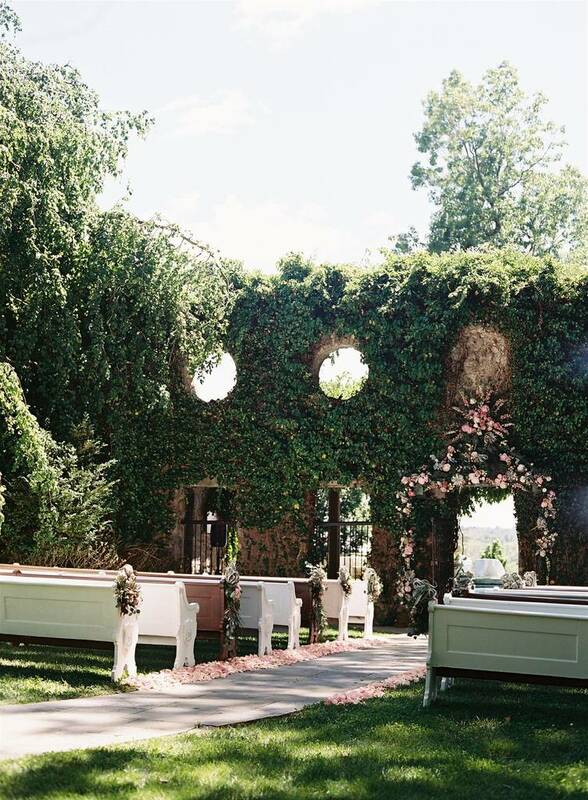 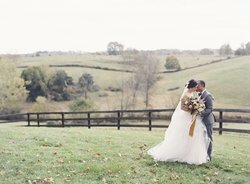 Say “I do” to a luxurious country wedding on 265 breathtaking acres in the heart of Virginia wine and hunt country. 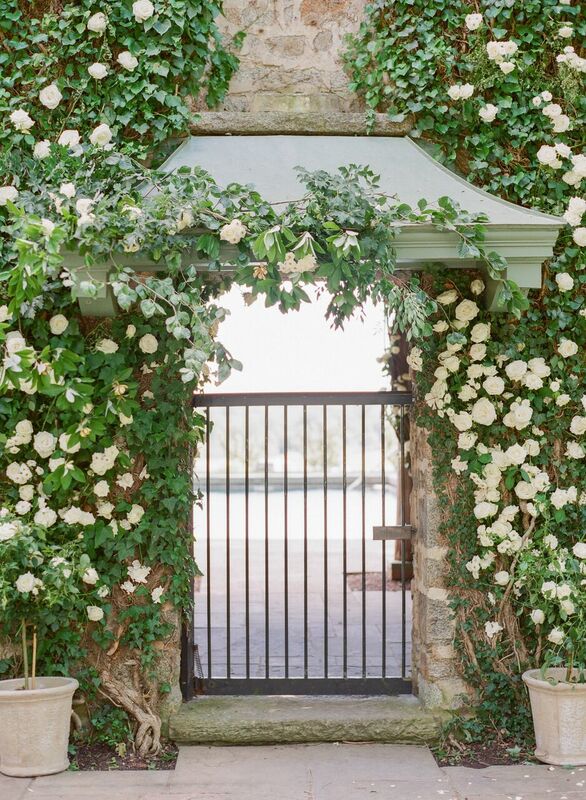 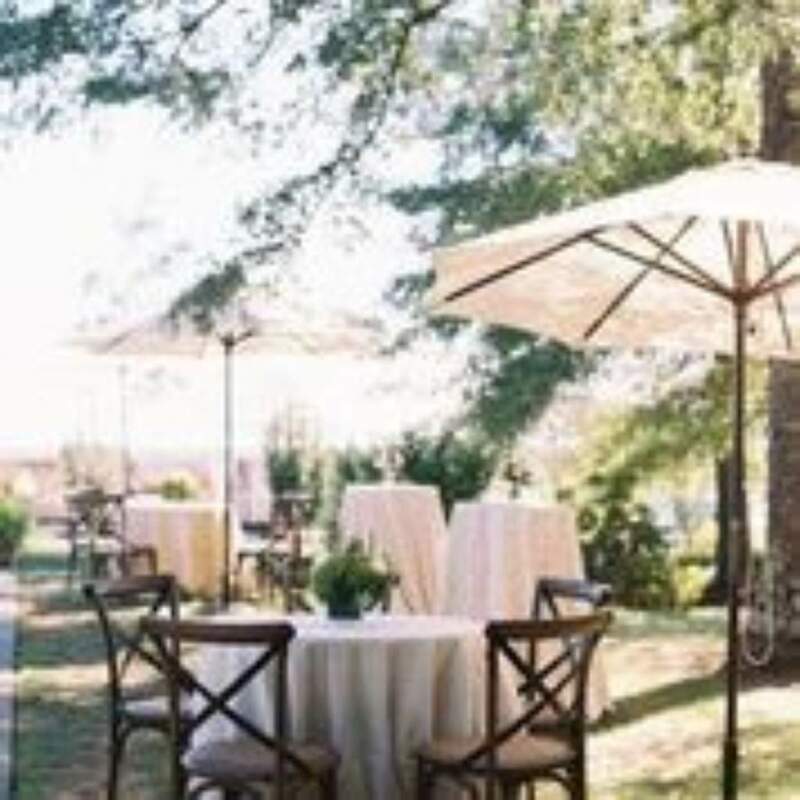 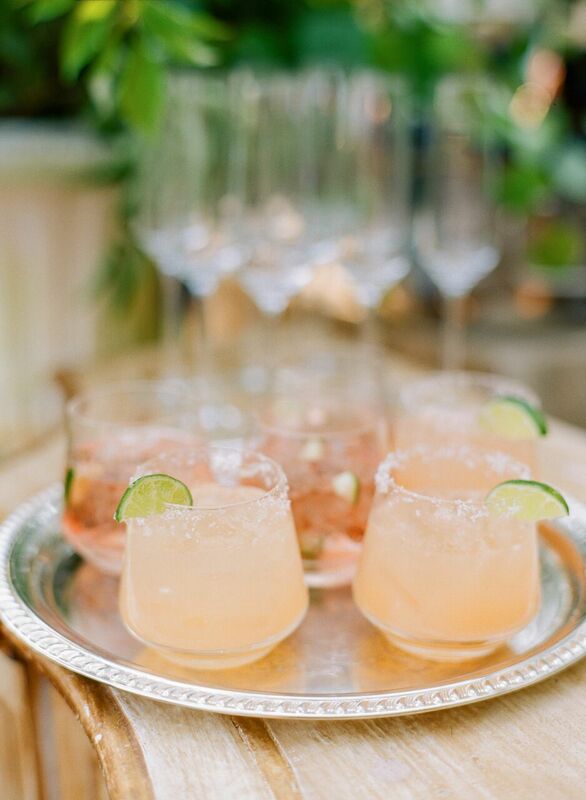 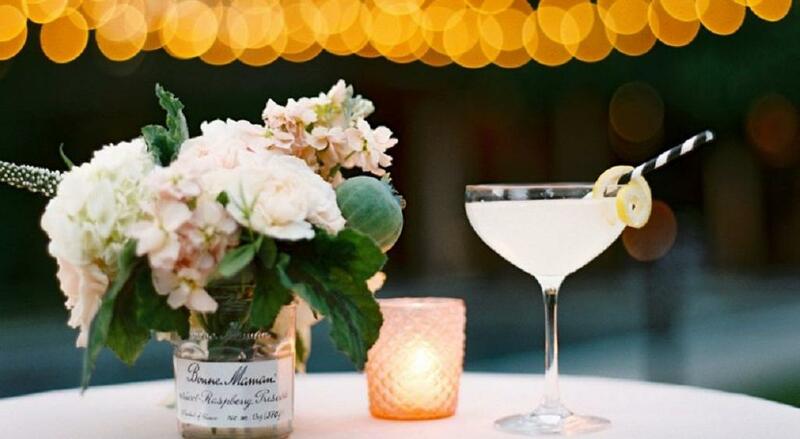 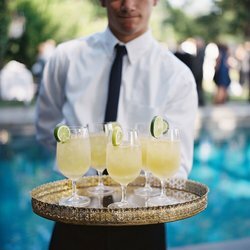 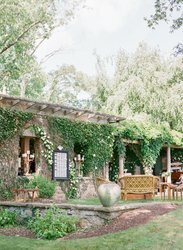 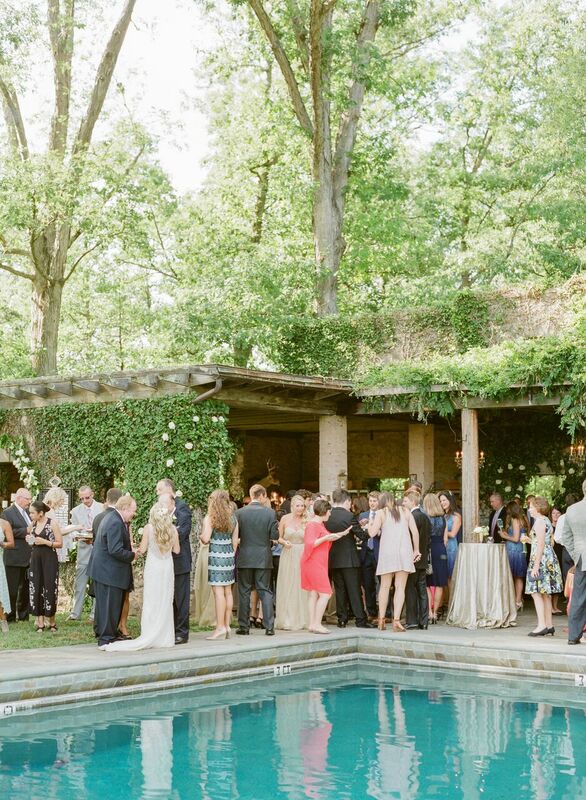 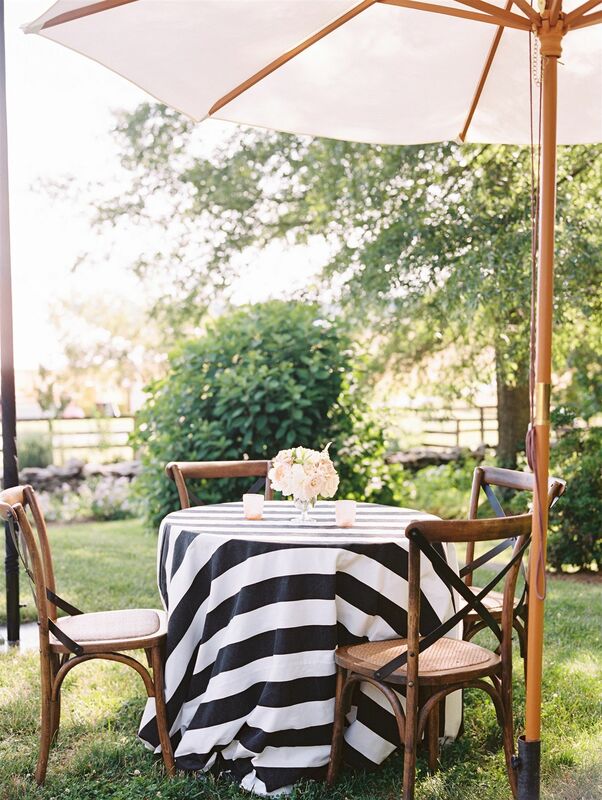 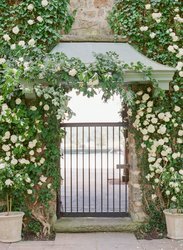 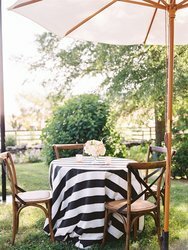 Unhurried and intimate, a Virginia destination wedding at Goodstone Inn & Restaurant means that you and your guests will enjoy the finest of Southern hospitality and gracious service, while relaxing in the surroundings of our historic Middleburg country inn and estate. 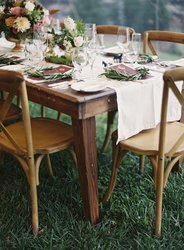 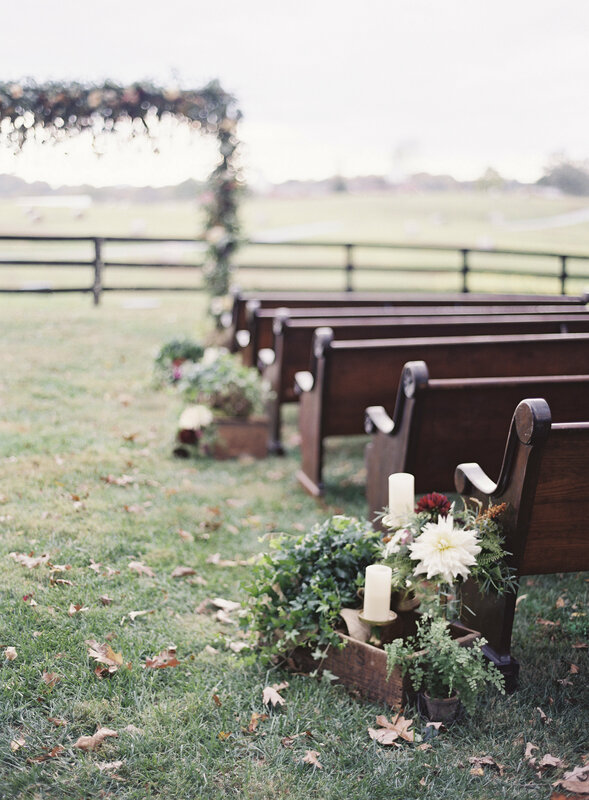 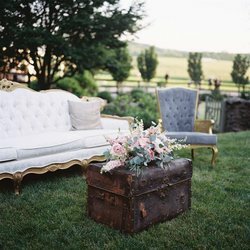 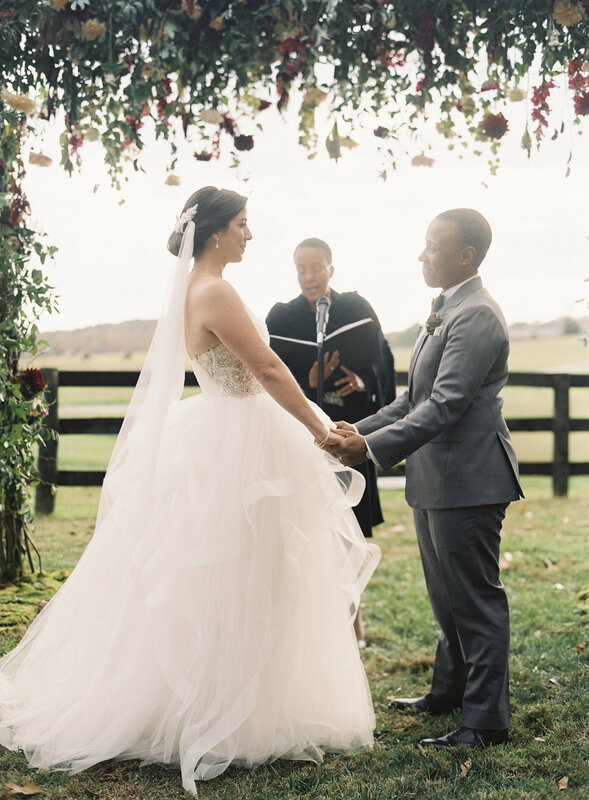 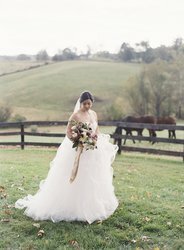 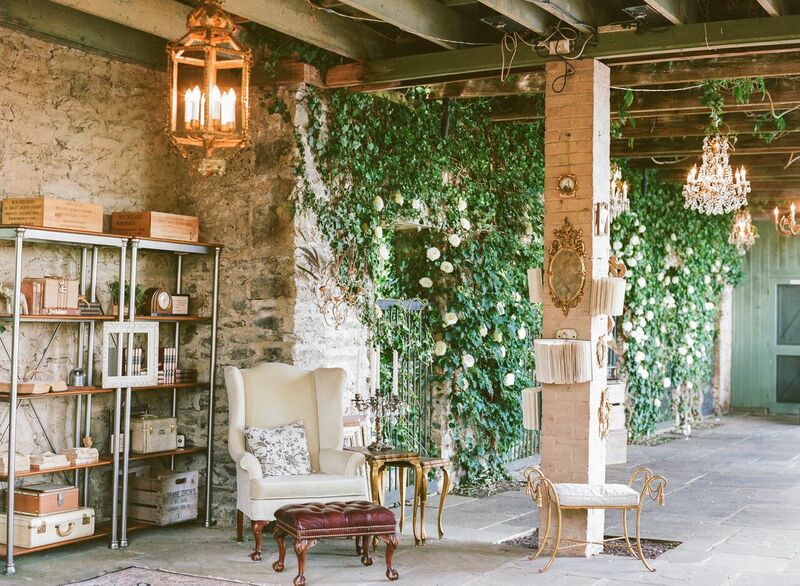 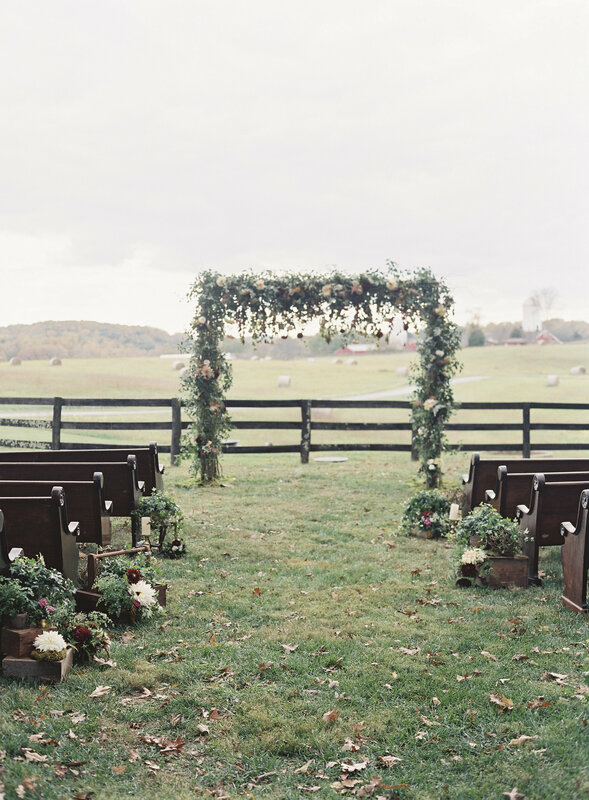 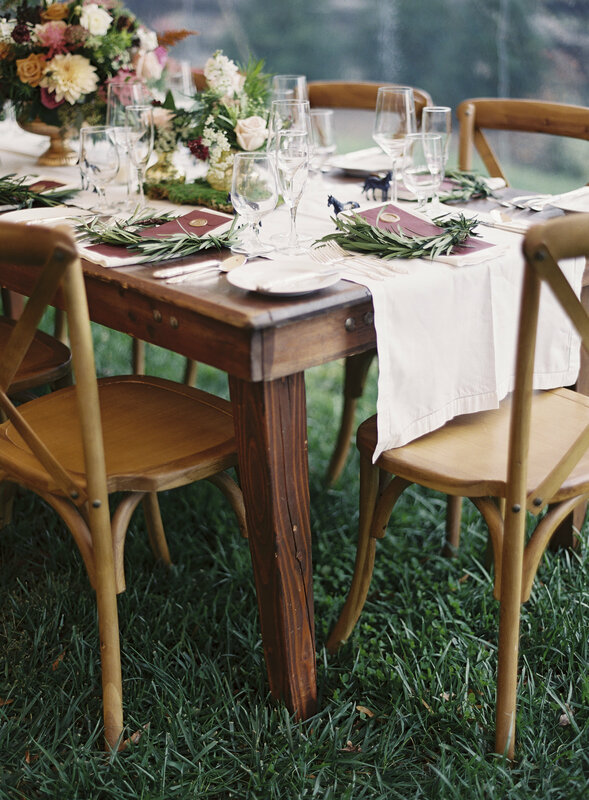 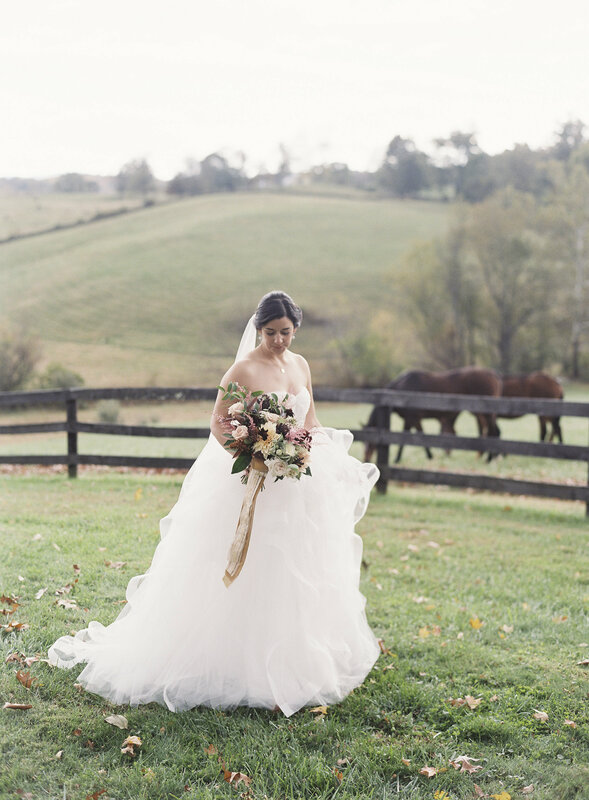 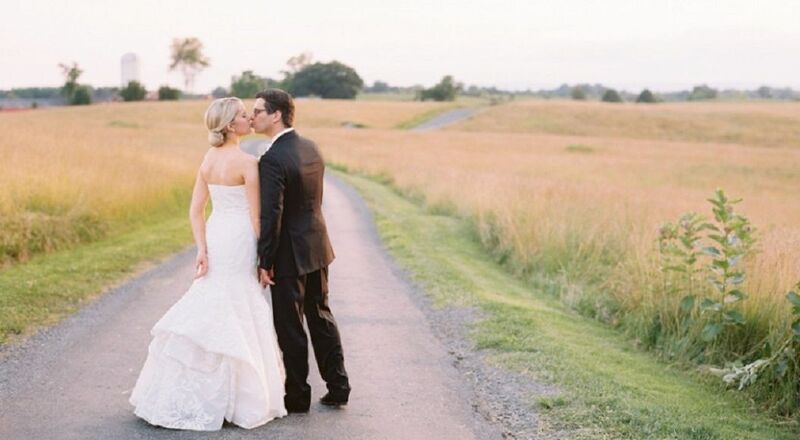 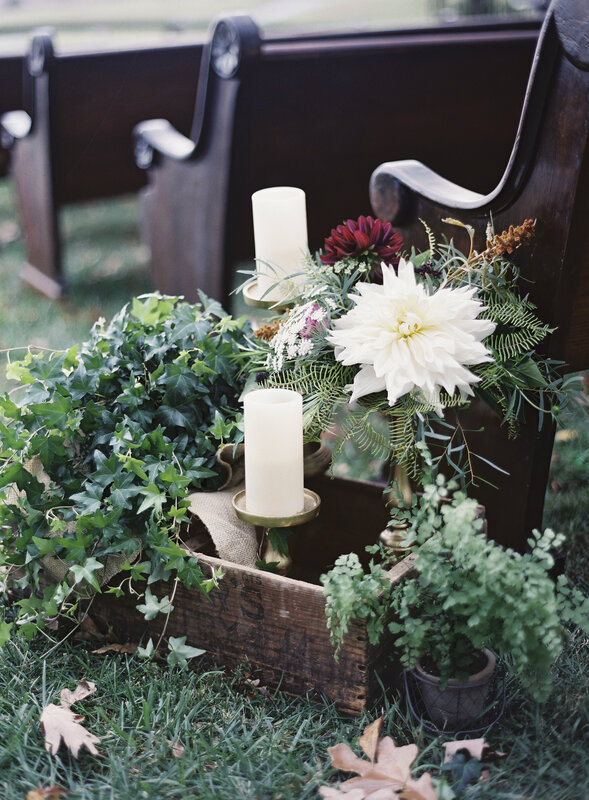 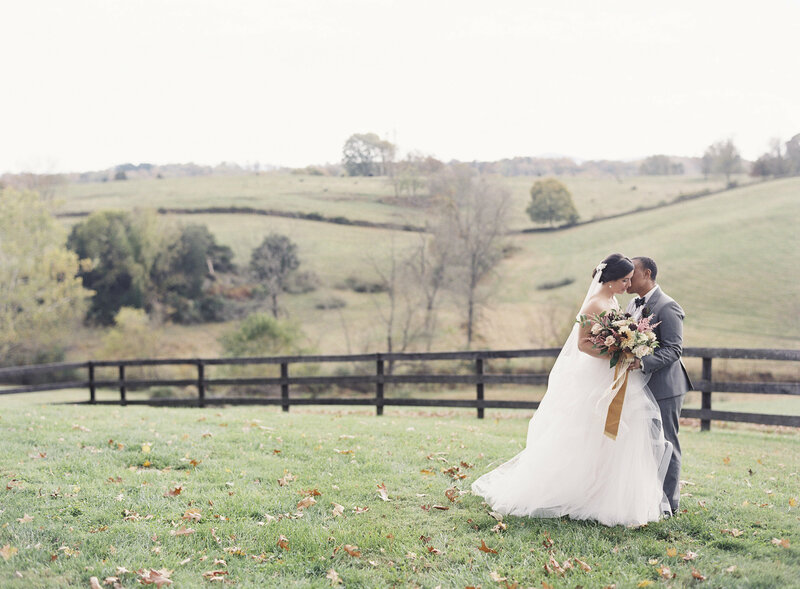 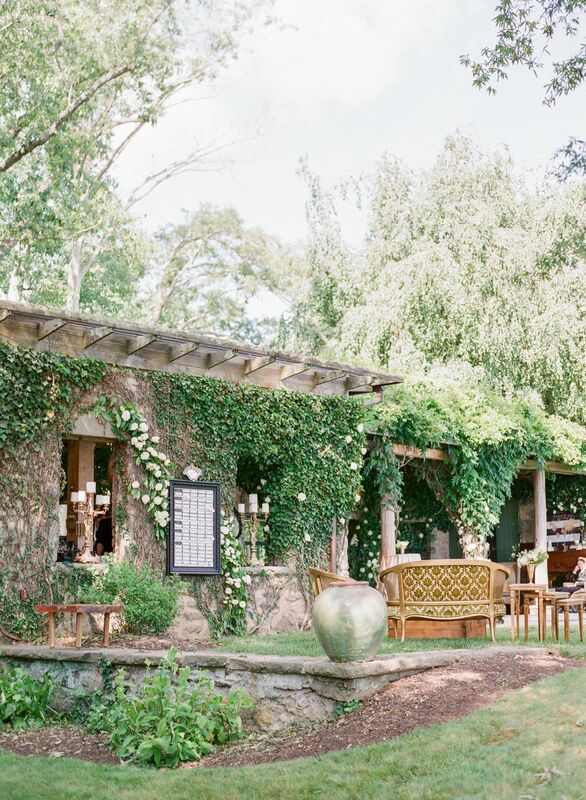 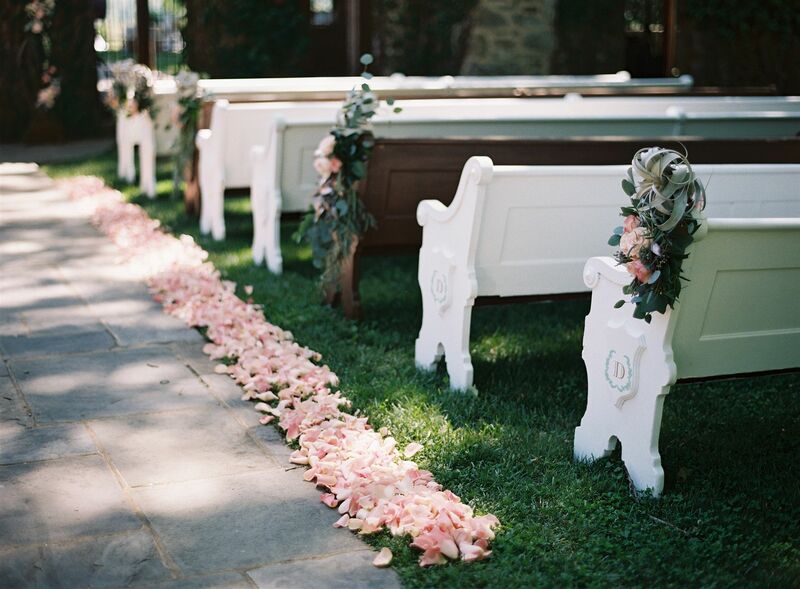 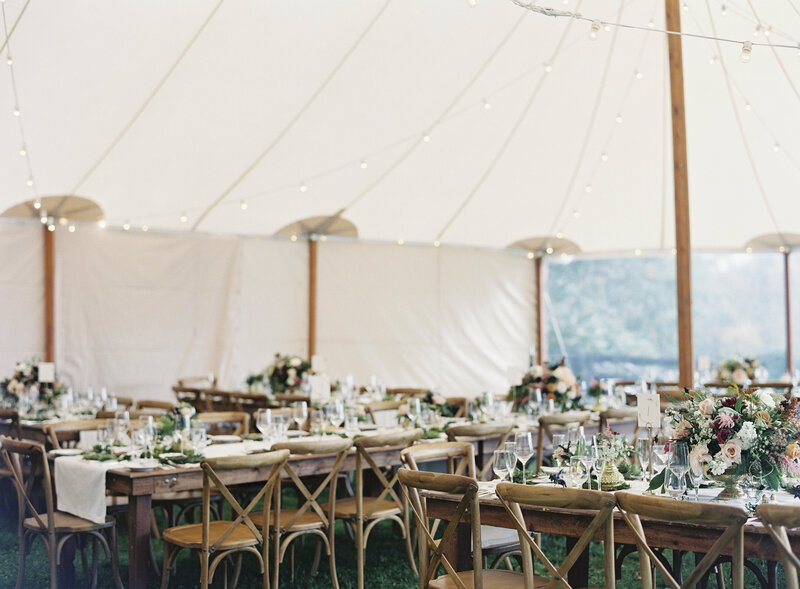 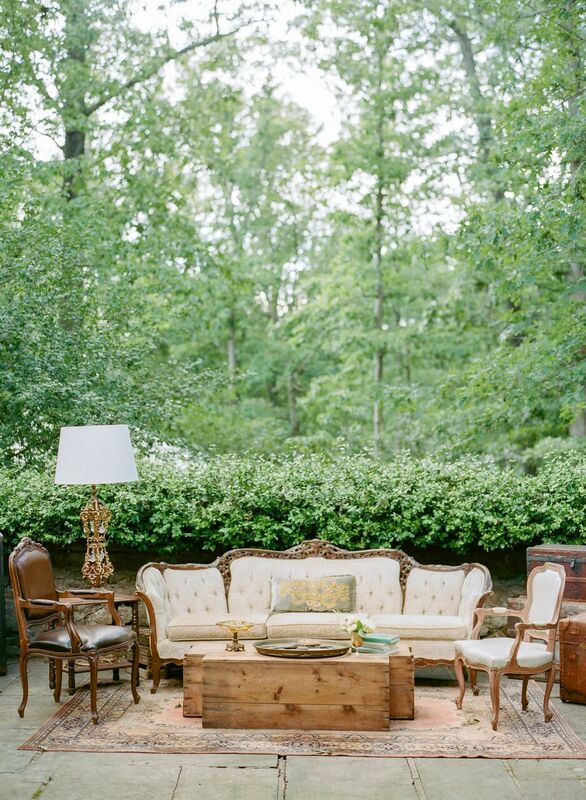 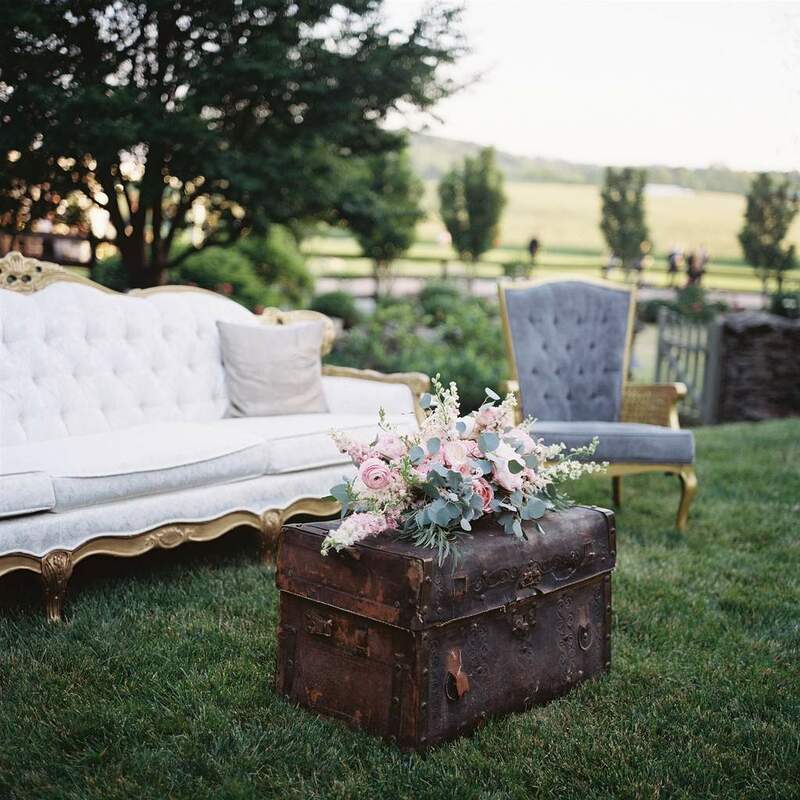 The natural beauty of the estate’s rolling pastures with the Blue Ridge Mountains and farmstead in the distance create a picturesque backdrop for a romantic country wedding.